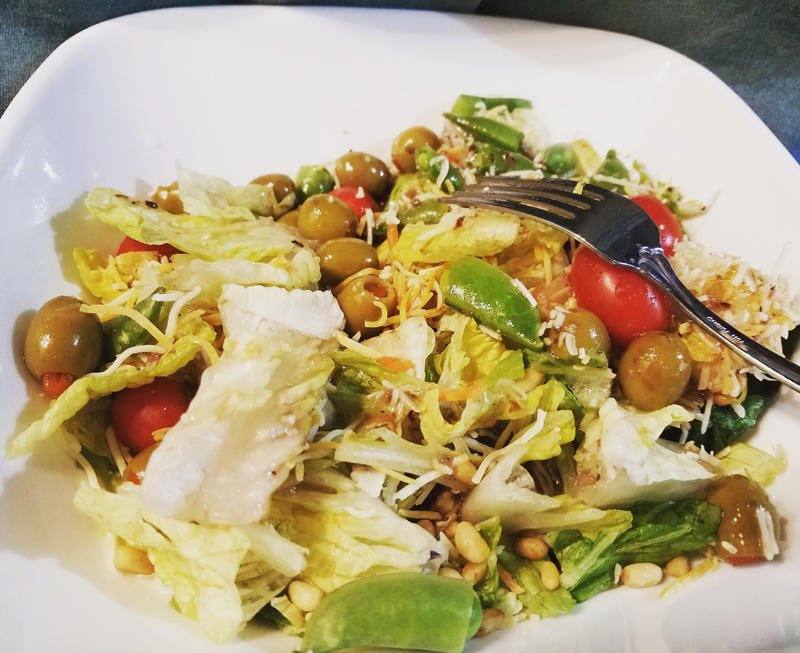 Enjoying a nice green salad with tomatoes and snap peas. Love the flavors of fresh food. What are you guys eating? Anything tasty? 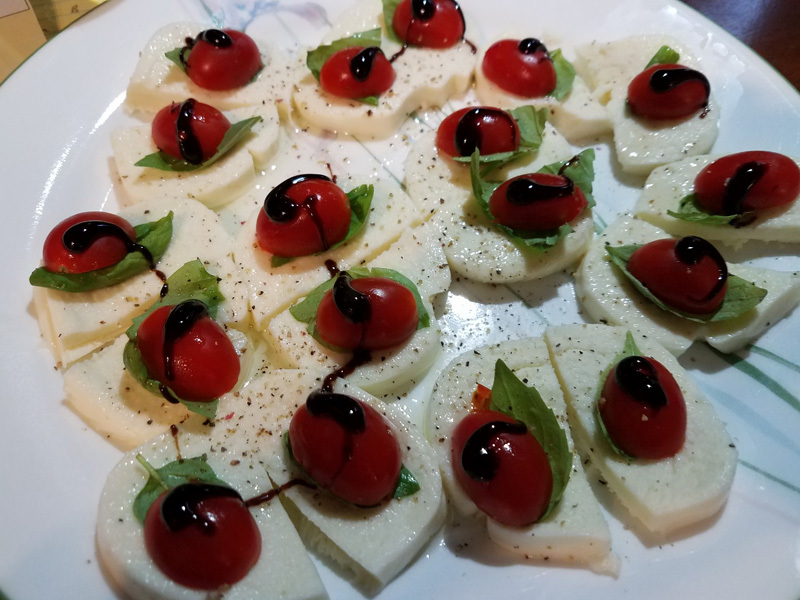 Had my Oikos yogurt, now having mozzarella cheese, grape tomatoes, and basil from our basil plants. What are you eating tonight? Anything tasty? 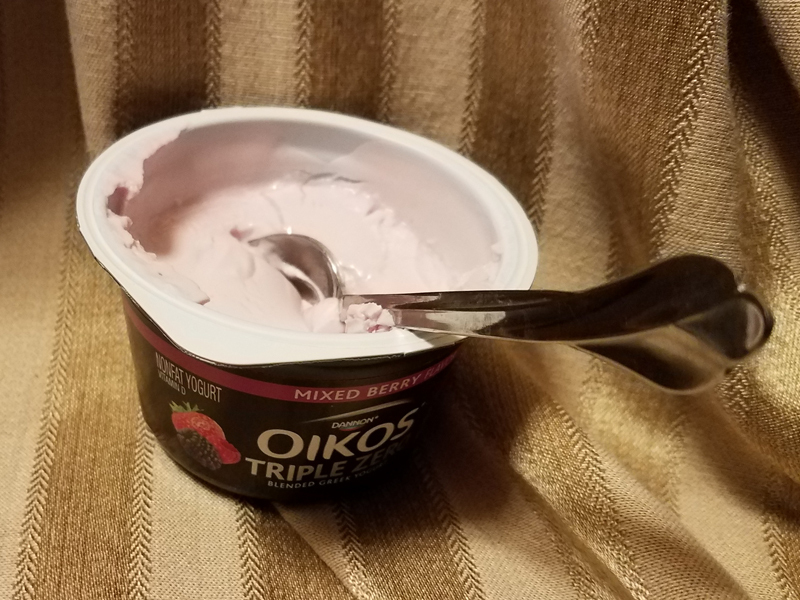 Today’s yogurt is Oikos mixed berry. Bob got me a whole box of them. I really prefer to have a variety so I eat something different each day. You? 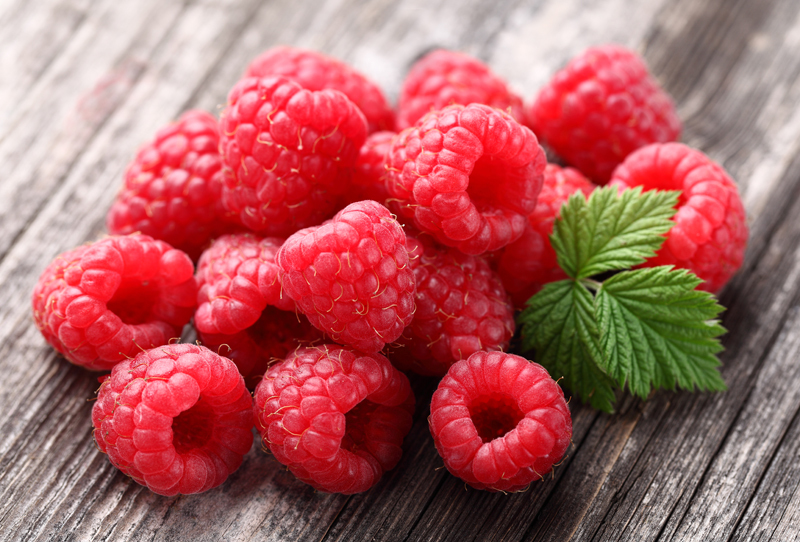 Are you mono-yogurt or a mixed-flavor type like me? 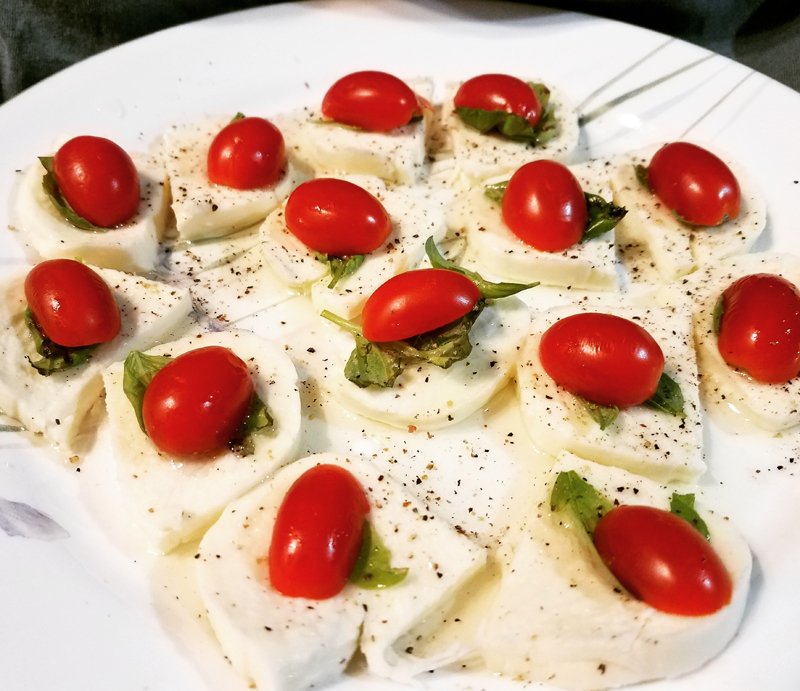 I do my best to eat a low carb diet each day. 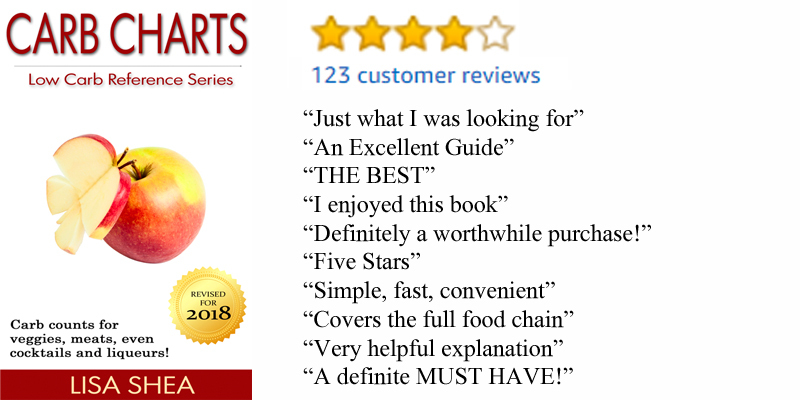 It makes a big difference in my energy levels, my mood, and even my sleep. 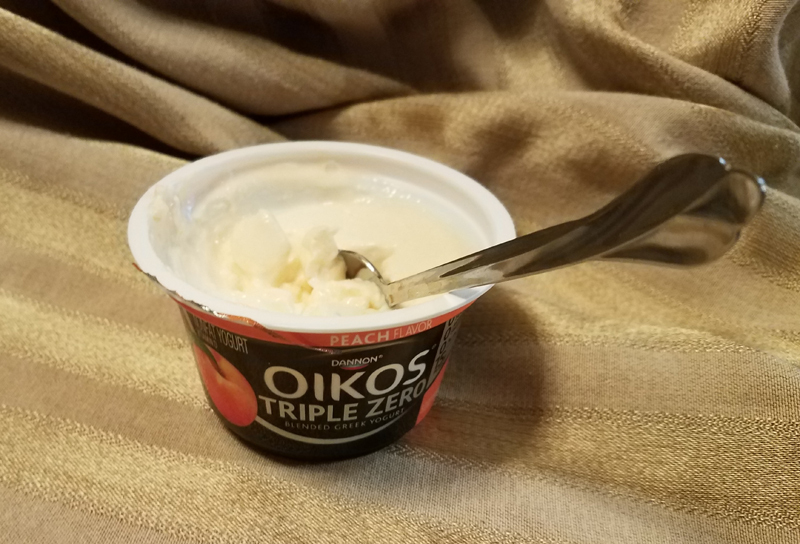 Today’s yogurt is a peach Oikos triple zero. Thank you everyone for your suggestions, I will definitely try homemade versions soon! What are you eating today? 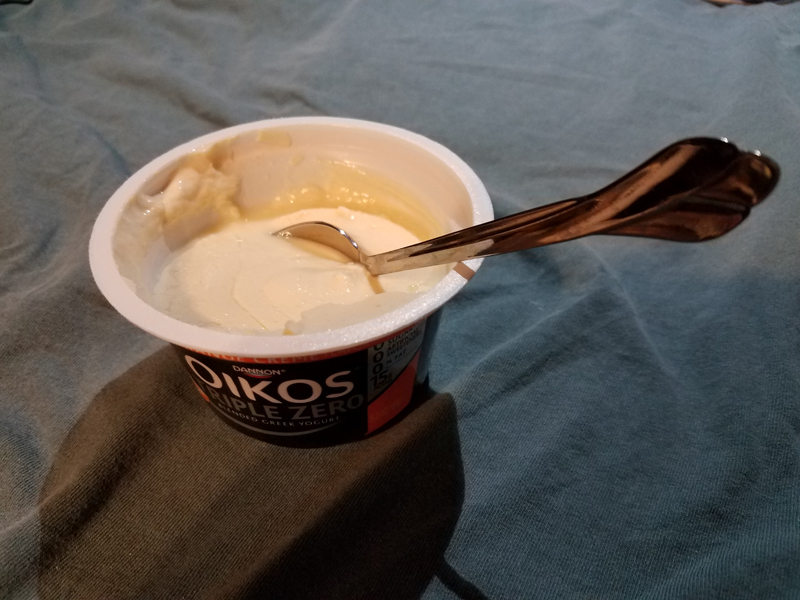 I’ve been trying to eat a yogurt a day for an afternoon snack. I do think it helps keep my digestion system balanced. Do you eat yogurt? Which do you enjoy? We all knew it. Did we really need a study to prove it? 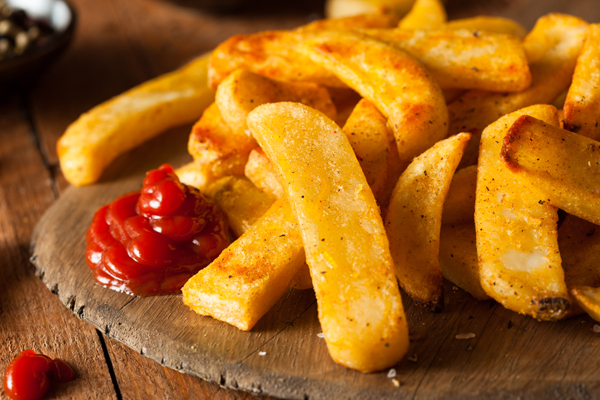 Sure enough, eating french fries and potato chips just isn’t good for you. Here’s why. OK I have given up on a Very Veggie salad today. I am simply eating peapods with hummus. 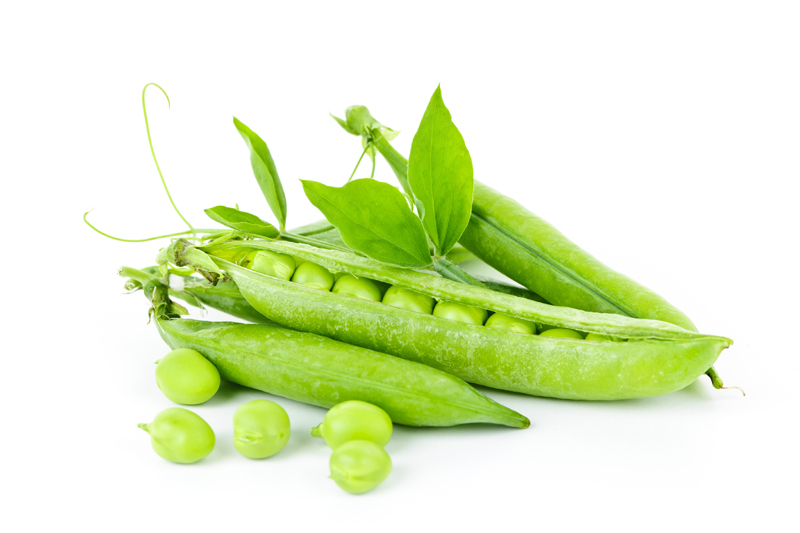 This way I get plenty of pea pods! What are you eating?